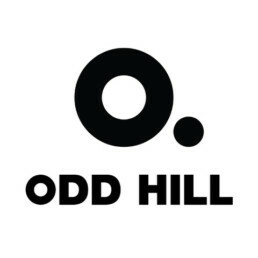 Odd Hill is a web agency founded in 2009, with focus on technical development. We provide our clients with robust external and internal solutions meant to last. Using Drupal as the backbone we build easy-to-use websites and intranets focusing on reliability and stability. We are commited to the Drupal community, and training of php developers.